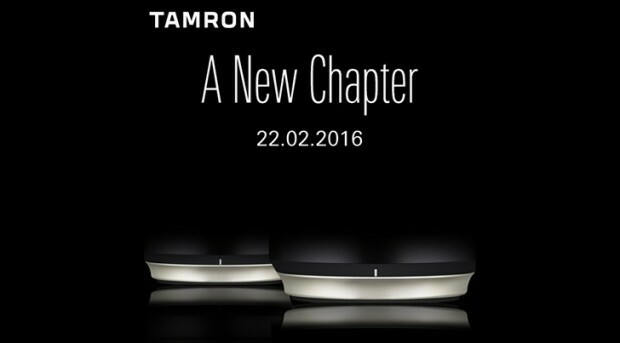 Just like Sigma, Tamron will announce two new lenses at the upcoming CP+ Show on February 22nd, 2016 in Japan. Tamron Switzerland Facebook page also posted the teasers showing the bottoms of two lens barrels. It is rumored the Tamron 85mm prime lens is most likely coming. This entry was posted in Tamron Lens and tagged tamron lens on February 15, 2016 by admin.